For 16 years New Yorkers lived in fear of the Mad Bomber, a lunatic seeking revenge for an industrial accident by placing explosives in public places including phone boxes, public lavatories, cinemas, offices and celebrated locations such as Grand Central Station (five times), Pennsylvania Station (five times), Radio City Music Hall (three times), the New York Public Library (twice), the Port Authority Bus Terminal (twice) and the RCA Building. Of the 33 bombs planted by the Mad Bomber, 22 exploded injuring 15 people. He was finally caught through the letters he had sent to newspapers. The first bomb was planted on 16 November 1940 on a windowsill at the Consolidated Edison power plant in Manhattan, where the accident had occurred nine years earlier on 5 September 1931. It was discovered before it could explode and came with a note bearing the legend, “Con Edison crooks — this is for you” and signed F.P. A second bomb also failed to go off in September 1941 at 4 Irving Place. In December 1941 the Bomber halted his campaign for the duration of the war for patriotic reasons. The campaign again began in earnest on 29 March 1951 when a bomb went off at Grand Central Station and the public took notice. The bomber warned his victims and often wrote to newspapers but never revealed his motive. On 22 October 1951 the New York Herald Tribune received a message, “Bombs will continue until the Consolidated Edison Company is brought to justice for their dastardly acts against me. I have exhausted all other means. I intend with bombs to cause others to cry out for justice for me.” again signed F.P. The bombs continued in 1952 and in December the first person was injured when an explosive went off at Loew’s cinema on Lexington Avenue. The police described the bomber in 1953 as a “publicity-seeking jerk”. Three men were injured when a bomb went off in March 1954 and at Radio City Music Hall four people were hurt when the Bomber struck during a showing of Bing Crosby’s film White Christmas on 7 November. On 3 December 1956 Police Commissioner Stephen P. Kennedy ordered the “greatest manhunt in the history of the Police Department”. 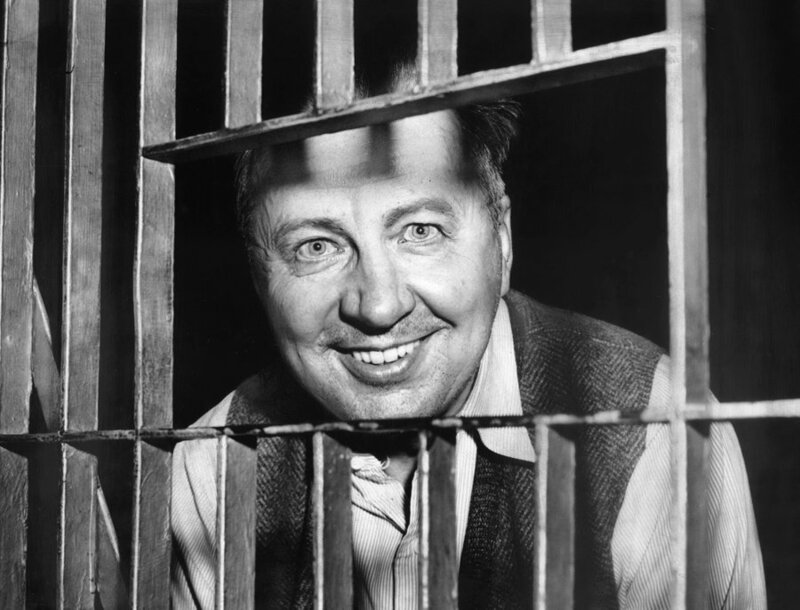 The Bomber was finally arrested on 21 January 1957 after one of the first instances of offender profiling and revealed to be George P. Metesky (b. 2 November 1903) of 17 Fourth Street, Waterbury. He told police, ” I know why you fellows are here. You think I’m the Mad Bomber.” He told them that F.P. stood for “Fair Play”. On 18 April 1957 Metesky was found legally insane and committed to the Matteawan Hospital for the Criminally Insane at Beacon, New York. In 1973 he was moved to the Creedmoor Psychiatric Center and then released on 13 December 1973. He died at his home at Waterbury on 23 May 1994. When bomb disposal experts searched locations for bombs, they looked for a sock because that was how Metesky carried them to the sites.